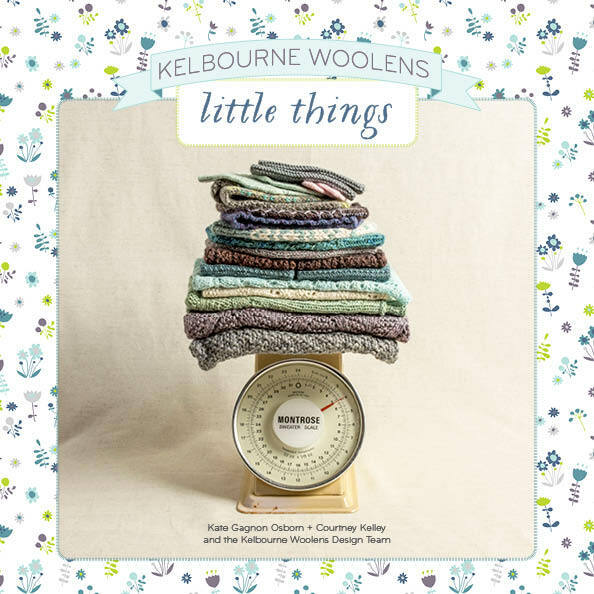 It's been hard keeping this a secret all year, but we are so pleased to finally share with you our celebration of the first five years of Kelbourne Woolens! Five years ago, in 2008, Kate was in her last year of graduate school, earning a degree in textile design with a weaving focus, and Courtney’s son was just six months old. Being in our late 20s and already pretty busy, owning our own business seemed impossible and wonderful, and at times like a terrifying dream come true. 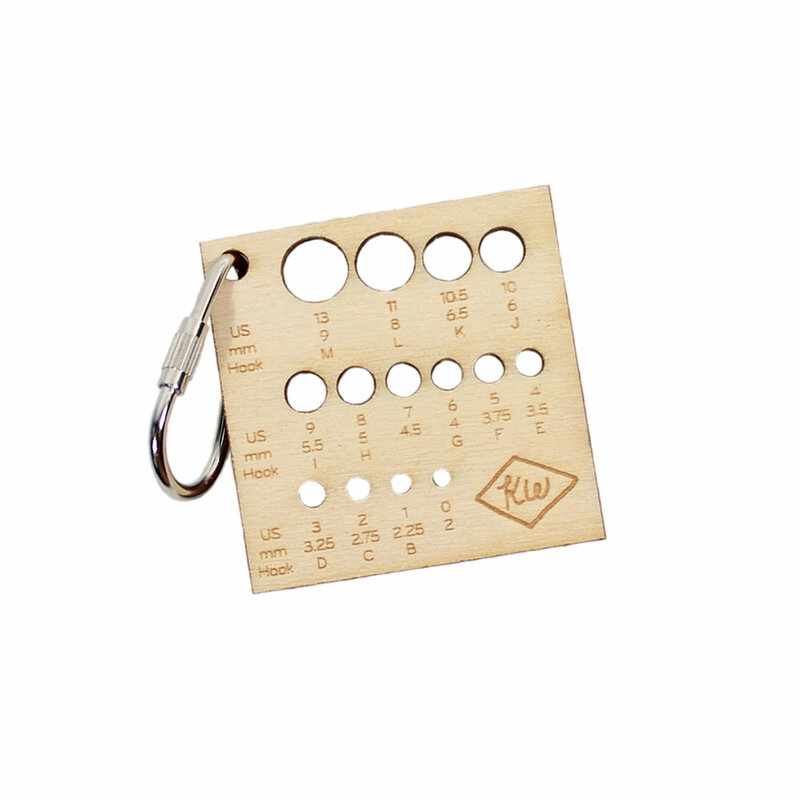 But by August of 2008 Kelbourne Woolens was official, and jammed into a 500 square foot subleased office space, we took our first order. Much has changed in the last five years—Courtney’s son is now an active and precocious five-year-old, and she and her family have moved from the city to a house on the river with a large organic garden. Kate finally finished her graduate degree, got married, and has a baby of her own. One thing, though, has stayed the same: our commitment to distributing beautiful yarns that are both wonderful to knit and wear, and creating knitting patterns that show off the best qualities of those yarns. The very first patterns we released were all free patterns—The Springtime Bandit, Selbu Modern, Give a Hoot Mittens among them. We just knit things we liked, photographed them on our friends with Courtney’s point-and-shoot camera. We wrote the patterns, Kate laid them out and we posted them on our website and crossed our fingers that people would enjoy them as much as we did! It’s hard to notice the progression from where you began to where you end up, so to honor the journey we have rewritten, rephotographed and re-edited eleven of our most popular designs and compiled them into a fantastic new book. We hope you enjoy them as much as we do. 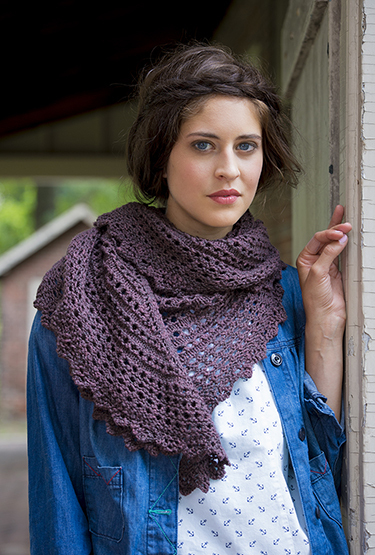 We are so happy to bring you this collection of our most popular patterns over the first five years. It would not exist without your support, and we count ourselves lucky to work amongst such talented and dedicated knitters. Thank you! 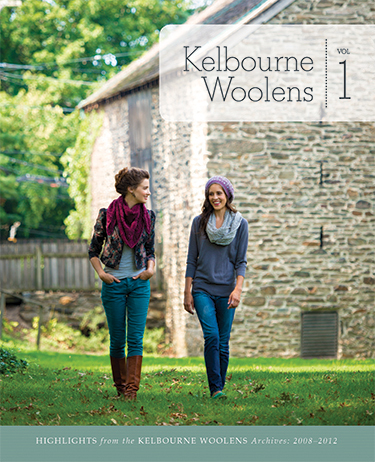 View the Lookbook for Kelbourne Woolens, Volume One here, and pre-order through Amazon here.